The Municipal Code for the Tarentum Borough is Now Available – at Your Fingertips! 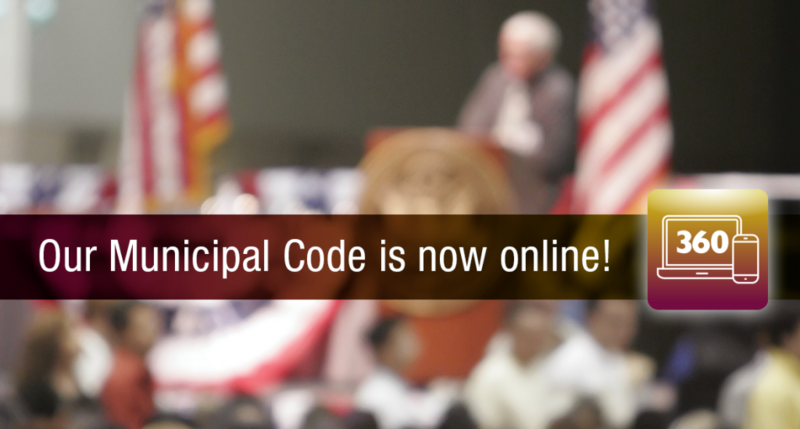 As part of the Borough’s overall efforts to improve services to our citizens, the Borough has put its complete municipal code online. No more thumbing through paper documents or having to trek to the Borough Building or Library to find the information you need. Look for the link on our website. By simply going online, all you have to do is enter a keyword or two and within seconds your search results will quickly locate the information you need. If you have any questions or need assistance, email us at mnestico@tarentumboro.com or please call us at 724.224.1818.